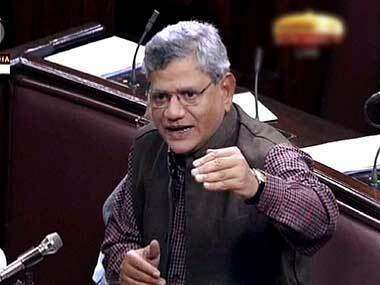 Kolkata: CPM general secretary Sitaram Yechury on Wednesday alleged that demonetisation and haphazard implementation of GST had broken the backbone of Indian economy and held the Narendra Modi government responsible for the economic "downturn". 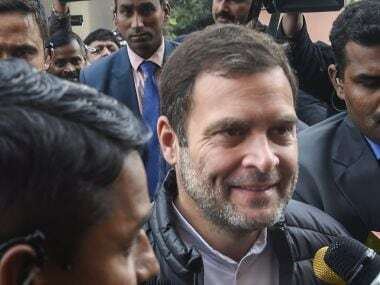 Citing the defeat of the ABVP, student wing of the RSS, in the recent student union elections in the JNU and in the Delhi University, the Left leader claimed that the countdown for the exit of NDA government has already begun. "The Narendra Modi government is responsible for the downturn in economic growth of the country. First demonetisation and then implementation of GST in a haphazard manner has broken the backbone of Indian economy," Yechury alleged. "The farmers are committing suicide due to debts and the government is totally ignorant towards it. The government is not taking any action to recover the loans given to big corporate houses," he claimed at a press conference. Yechury alleged that the BJP and its ministers are trying to mislead the nation by putting the blame of economic on "technical reasons". 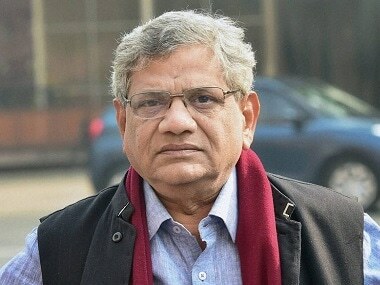 Referring to the victory of Left alliance in JNU and the Congress student wing NSUI defeating the ABVP in two out of four seats in the DUSU polls, Yechury said, "These election results are a reflection of the changing atmosphere in the country and I can say that the countdown for the exit of the Narendra Modi government has already begun,". He alleged that "the BJP's communalism is a major threat to the secular fabric of the country". 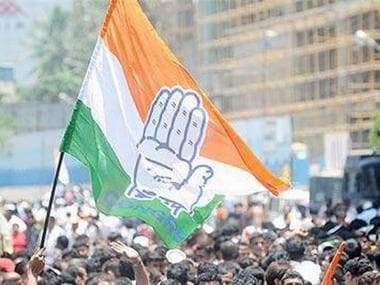 Yechury claimed it was due to the policies of the previous Congress government that the BJP was able to come to power. On the controversy over restrictions on immersion of Durga idols, Yechury said such decisions by the state government are a reflection of the "competitive communalism" practiced by the TMC and the BJP in Bengal. 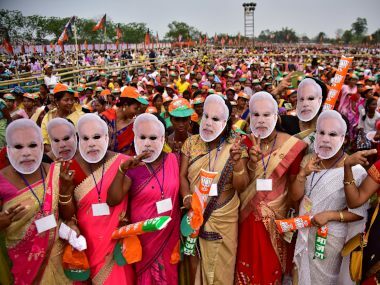 "This is a result of competitive communalism that is being practiced by the TMC and the BJP in Bengal in order to create communal polarisation. "The TMC is pursuing politics of appeasement of minorities and the BJP is trying to fan majority communalism. In this way both are helping each other grow," he said.